Your THROAT is the most powerful Energy Center in your body. First there was the word. VIBRATION. When we speak our truth, we honor ourselves, as a result walking out truth in the world becomes easier. 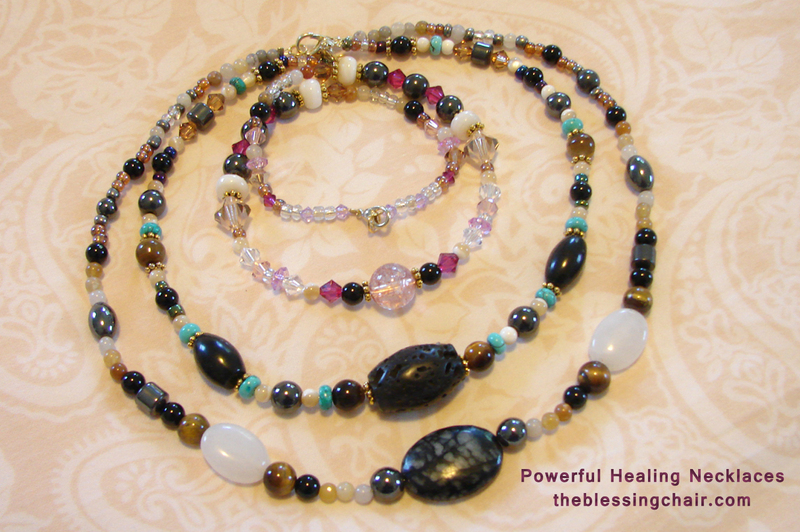 Each Power Necklace is made with the ultimate INTENTION for your empowerment and peace. I hand crafted each necklace with beautiful semi-precious stones. Each stone carries its own vibration and adds to the overall strengthening quality of your necklace. 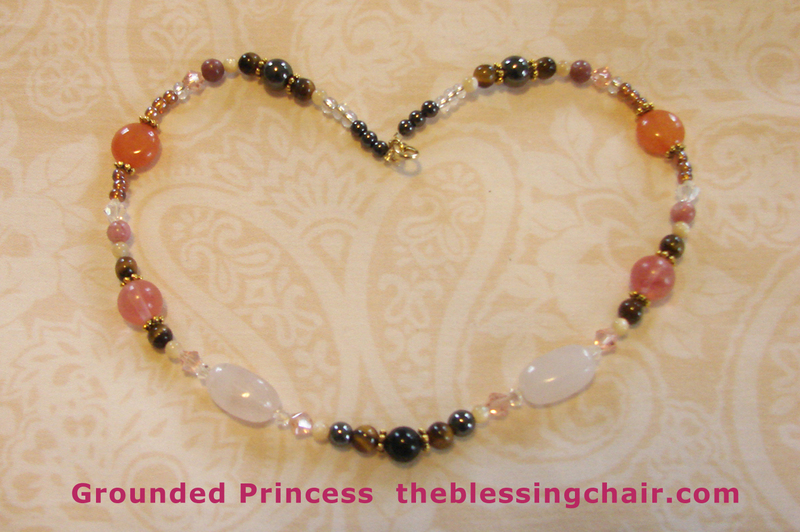 While completing the energy circle of each necklace, I send love and wholeness into each bead and imagine the person who will wear this amazing circle of love truly feeling the power, strength, protection and harmony that is embedded in her power necklace.